The Dream Center currently has 175 kids participate annually in the program. These are generaly Kids living in poverty and frequently miss meals. 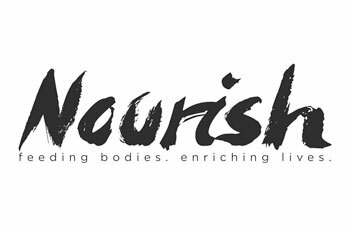 Four days a week, Nourish provides free meals after school and during summer break plus enrichment activities that encourage kids to dream big. Volunteers can teach classes that engage students in creative learning and character building activities, read books, assist in class homework, and build positive relationships.